Make sure the cylinder block is clean – if it is not. your local reconditioner will have an environmentally way of cleaning the cylinder block as he does not want to put that dirty oily block on his expensive boring machine. He could hot robowash or acid bath. There is honing and there is plateau honing. 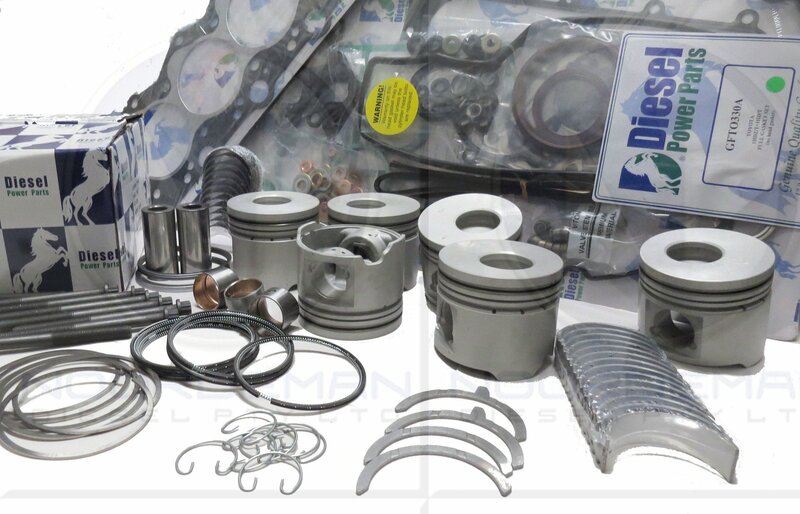 Plateau honing is the best for beading in rings and a far better compression seal to give your engine more power and we all want more power. Also don’t try and remove the old liners as some blocks don’t have liners or we can even bore them out oversize. Let the expert reconditioner machine deck your block, lick your block, surface grind your block. Deck heights must be checked before this is performed. Otherwise the crankshaft could lock up or even pistons can hit your cylinder head if the piston protrusion is too high. Make sure your recondioner is a Member of the ERA of A (Engine Reconditioners Association of Australia) for peace of mind on a quality and Australia wide warranty. Next handy Hint is getting the right Cylinder head at the right price!